Smava is an online social lending platform that facilitates peer-to-peer lending services. 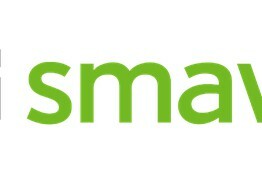 Smava.de is Germany's largest online credit market. 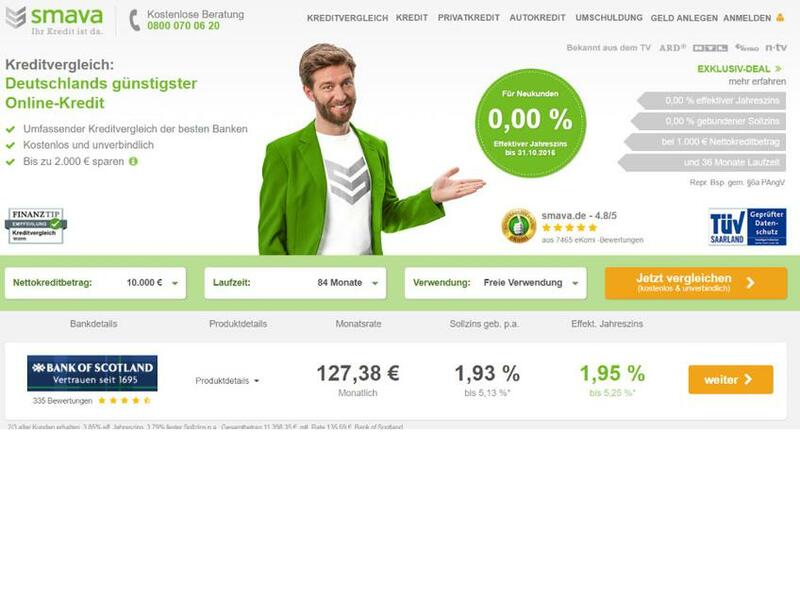 Borrowers can obtain cheap online credit at smava.de as a clever alternative to a bank loan with investors financing these loans directly. This way, smava.de establishes a direct connection between investor funds and the use of these funds by private persons and the self-employed.